Our team can do a little, do a lot or do it all. 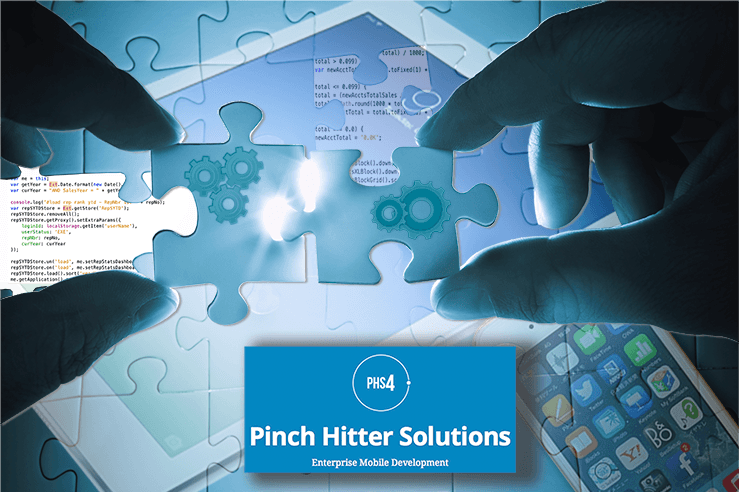 Our goal is to step up to the plate and fill your app dev needs. Copyright 2019 by Pinch Hitter Solutions.